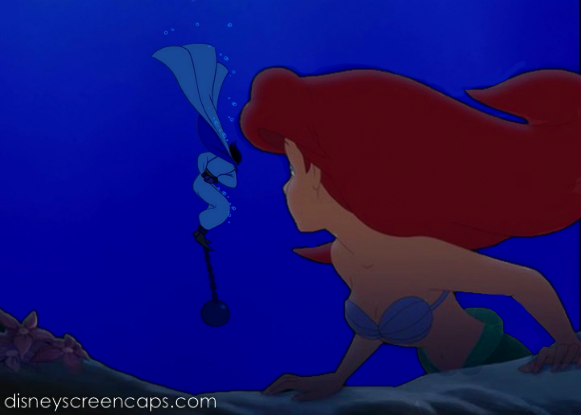 Damsel. . Wallpaper and background images in the disney crossover club tagged: disney crossover ariel aladdin. 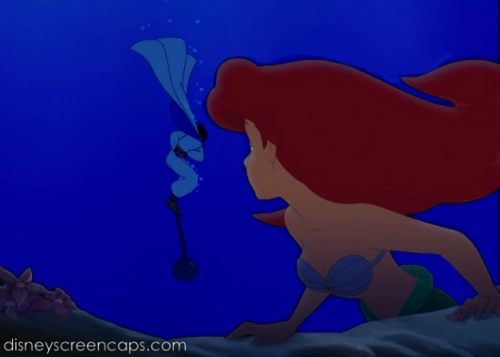 Ariel always seems to be the one to save the boys. Princes always get in trouble!! Is that Aladdin sinking down to the ocean? (LOL) Awesome job!! !